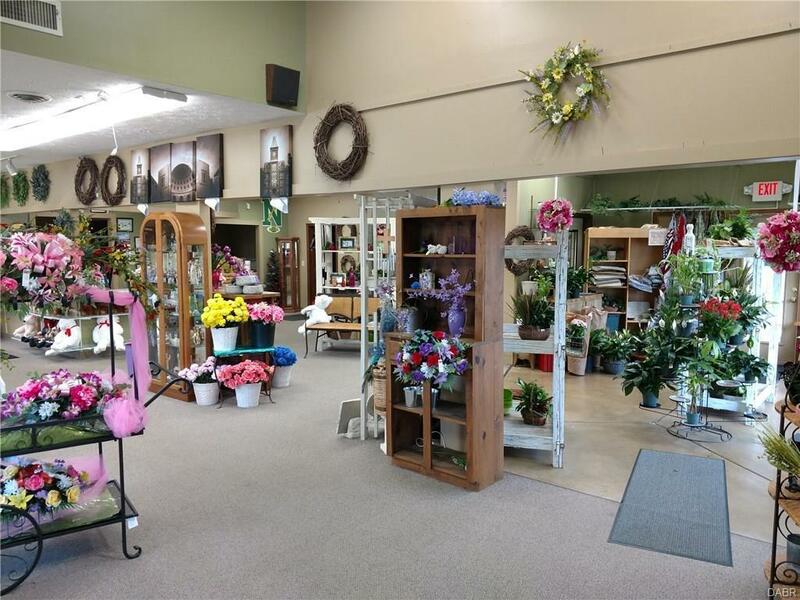 Florist building for sale! 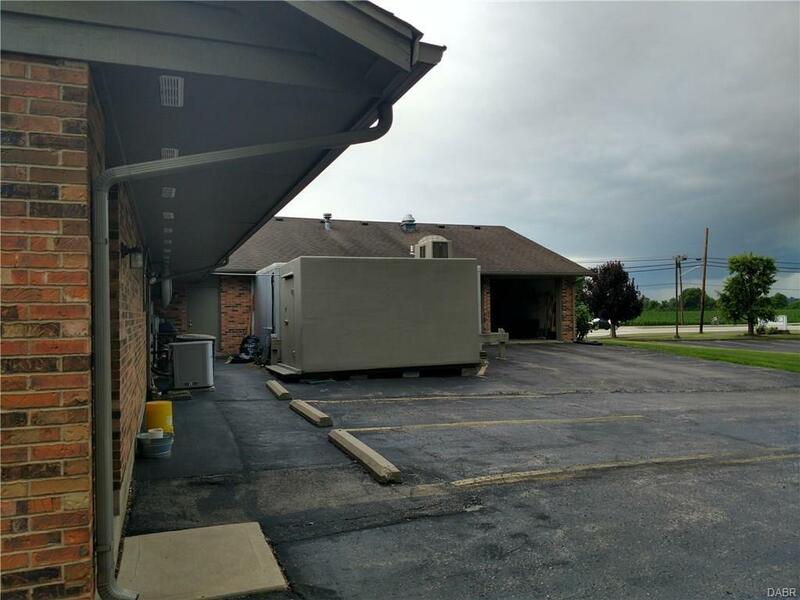 This 5388 SF building features a large showroom, prep room, offices, walk in coolers, delivery bay and a 3 car garage bay for storage. Own your own turnkey business today! 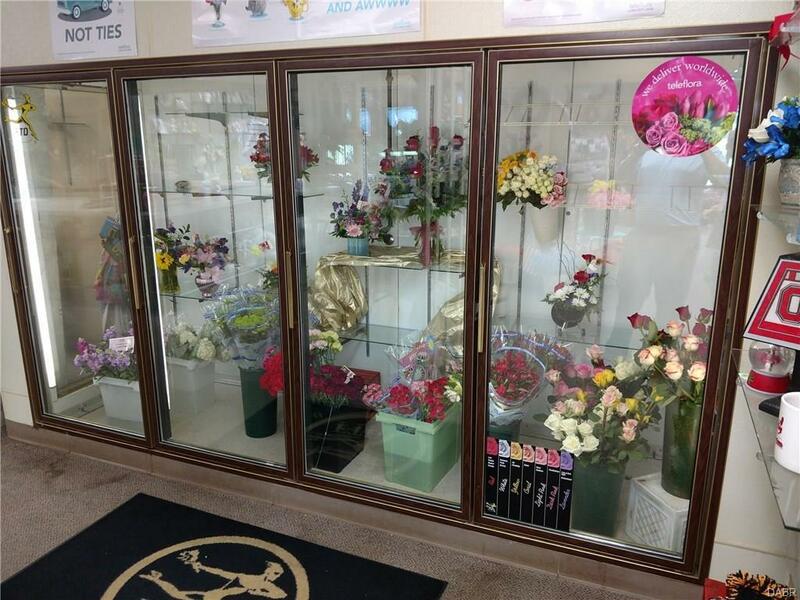 Business can be purchased for an additional $150,000 - All business assets and inventory.Real Estate for sale independently as well for a good start to a restaurant or retail establishment.